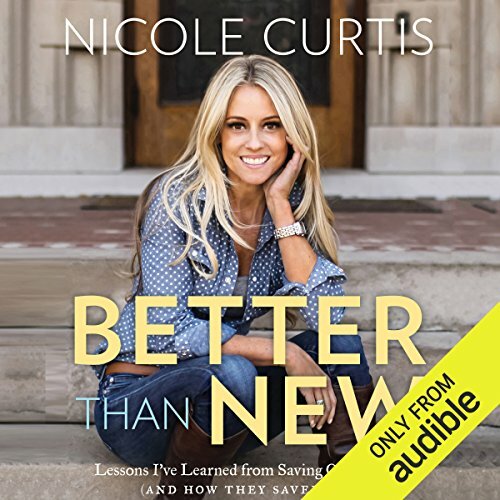 Showing results by author "Nicole Curtis"
Join the Lizard Lady as she cuts her way through thick Caribbean forests searching for critically endangered St. Croix ground lizards. Hunted to extinction on the island of St. Croix by invasive species brought by colonizing farmers, these lizards are now only found on surrounding islands in the US Virgin Islands. Listeners learn that a day in a life of a woman scientist can be anything but boring. 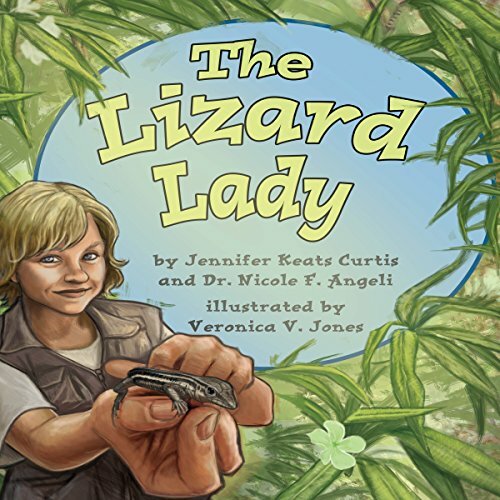 Co-author Nicole F. Angeli is the Lizard Lady - can she help save these animals?